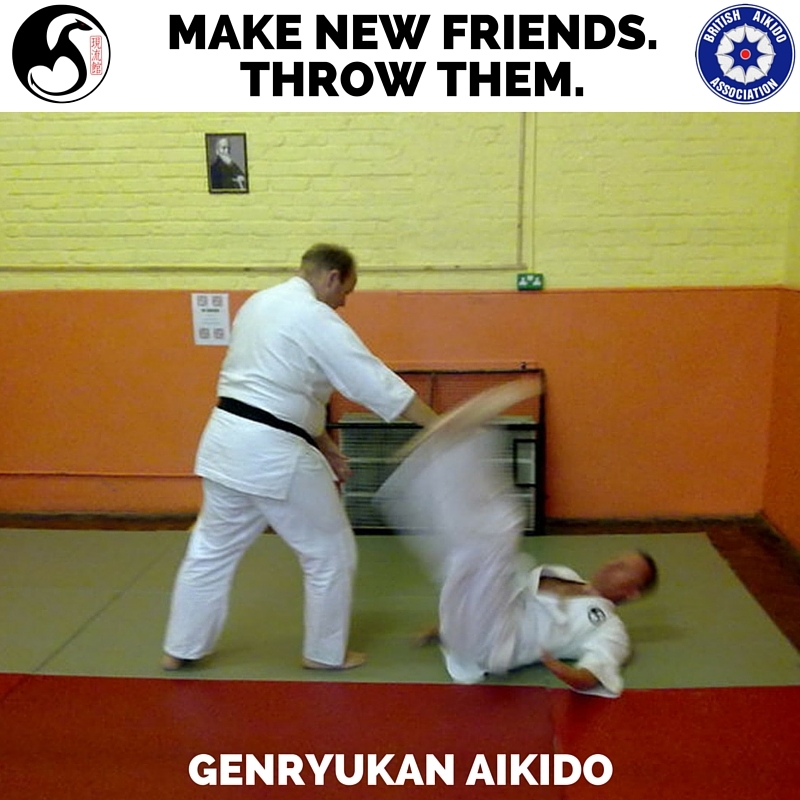 Learn a non-aggressive martial art, suitable for everyone. 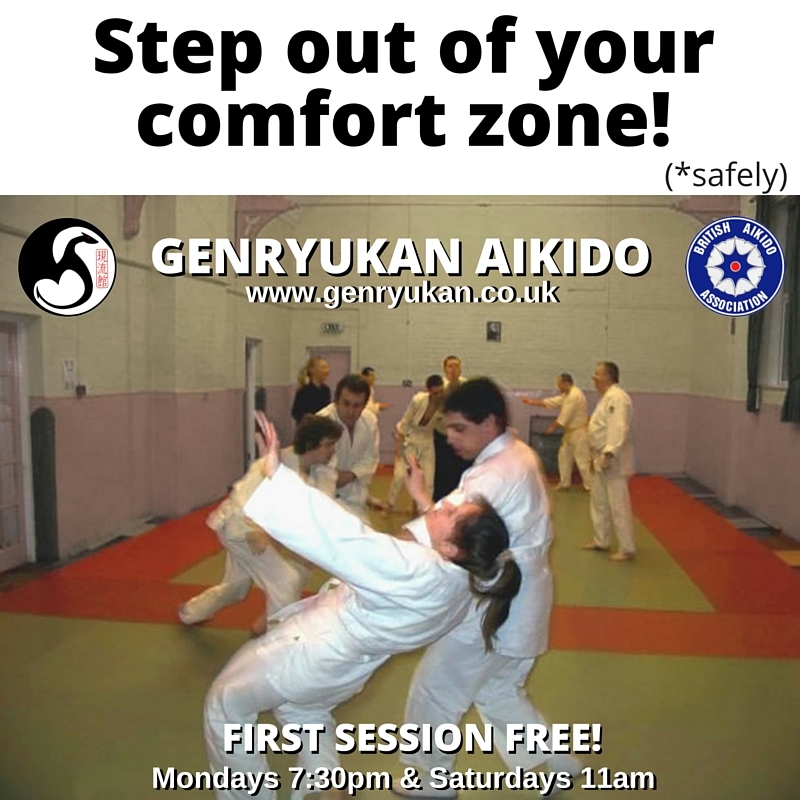 Train in a safe, friendly environment and learn at your own pace. Improve your fitness, coordination and confidence.